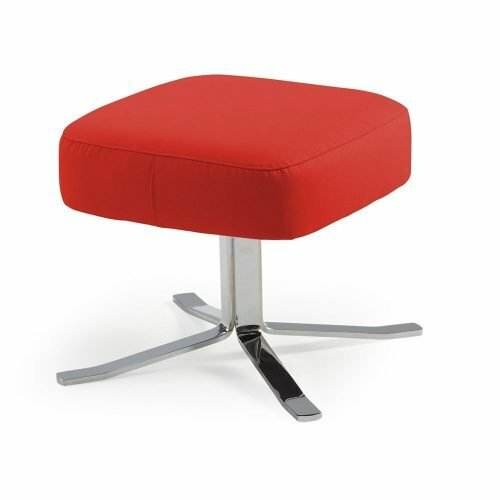 The stools are ideal for modern design and minimalist spaces. 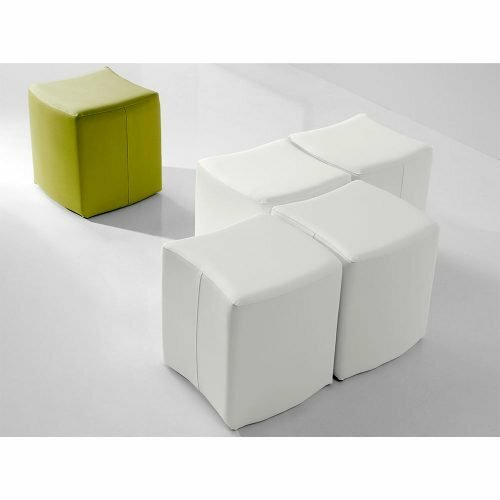 They are perfect for use as a footstool, in combination with seat design. 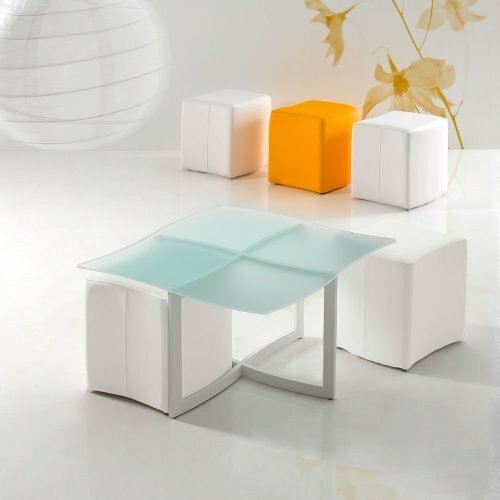 You can even use them as comfortably seat and enjoy board games or dinner in your living room with its one you prefer. We offer a large catalog of colors and textures to choose his stool as you like. Combine as you like with the other furniture in your home, either using the same tissues of their armchairs or sofas, or choosing other different and create a unique design in your home. On some models, you can choose from three different alternatives standing: wooden legs, chrome legs and chrome foot blades.